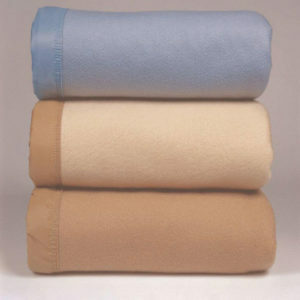 These Martex RX box spring wraps are made in solids and prints to match all of the Martex RX bedding patterns. 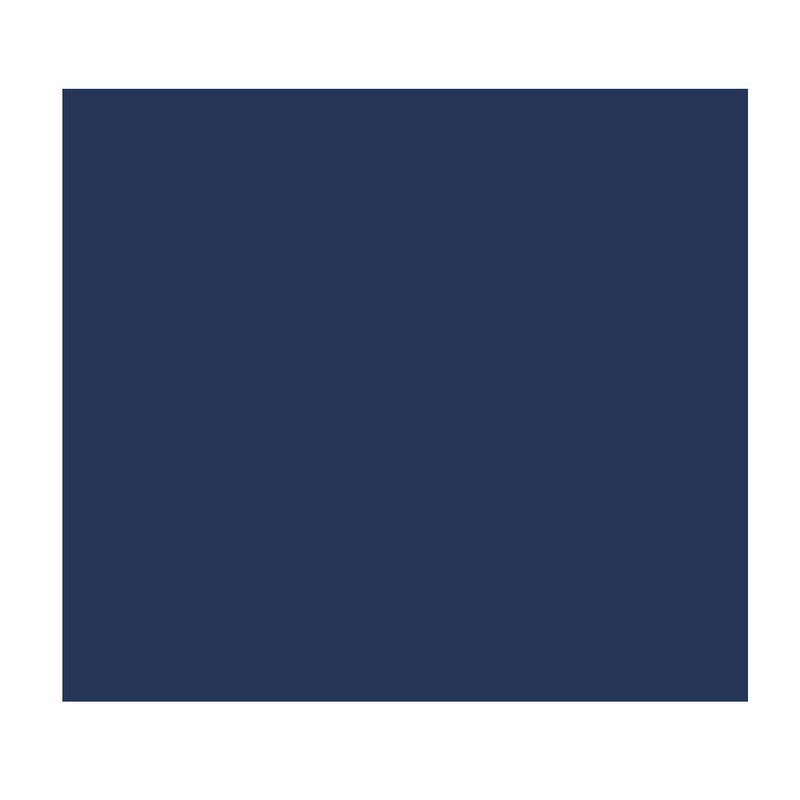 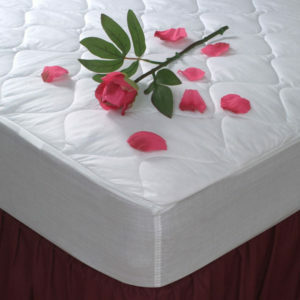 They feature and elastic top and bottom and fit standard 9" mattresses. 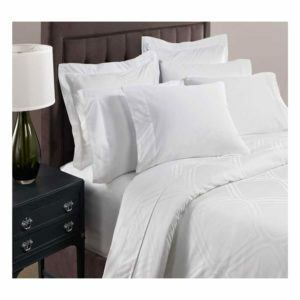 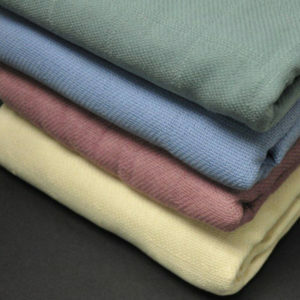 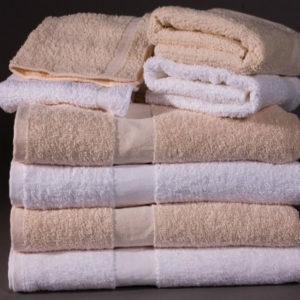 Please contact customer service for additional information on matching pillow shams, sheets, and other bed accessories.